 Town of Exeter residents may take advantage of the Belleville Food Pantry. The only requirement is a Belleville address. The pantry is located in the Village of Belleville office, 24 W. Main Street. Donations to the pantry are always appreciated. The number of families needing to utilize the service is increasing. The pantry has a freezer, so frozen items (meat, OJ, veggies) are welcome along with canned goods or personal products (toothpaste, dish & laundry soap, diapers, toilet paper). Cash donations pay for milk vouchers.  Items may be dropped off 8:00–5:00 weekdays.